You’re standing in the showroom, temporarily stunned by the sights before you. Slabs of natural stone are arranged in long aisles like beckoning, stone-clad hallways. As you wander down the aisle you pause to absorb the differences in each slab. Some are bright and sparkly, while others are gritty and moody. Some are sleek and serene, and others are vibrant and full of life. The idea of shopping for your countertop had sounded fun and easy, but now you realize this is going to be a tough choice. Where to start? You’ve got three factors to consider: price, performance, and looks. Price is a personal decision. Some people start out with a firm budget and then throw that out the window when they meet their perfect stone. Others see stone as an investment and know that it’s worth it for them. There are also regional differences in prices. But I’m a geologist, and while only you know your budget, I can be more helpful when it comes to sorting out how stones look, feel, and behave. Wrapping your head around all the variables can be daunting. That’s why your stone personality matters! Is marble right for me? O’ marble, how we love thee. As beautiful as it is, marble etches from acids and can get scratched from metal utensils. But hey, it’s gorgeous right? The lust for marble is emotionally complex, so I boiled it down to this simple flow chart. 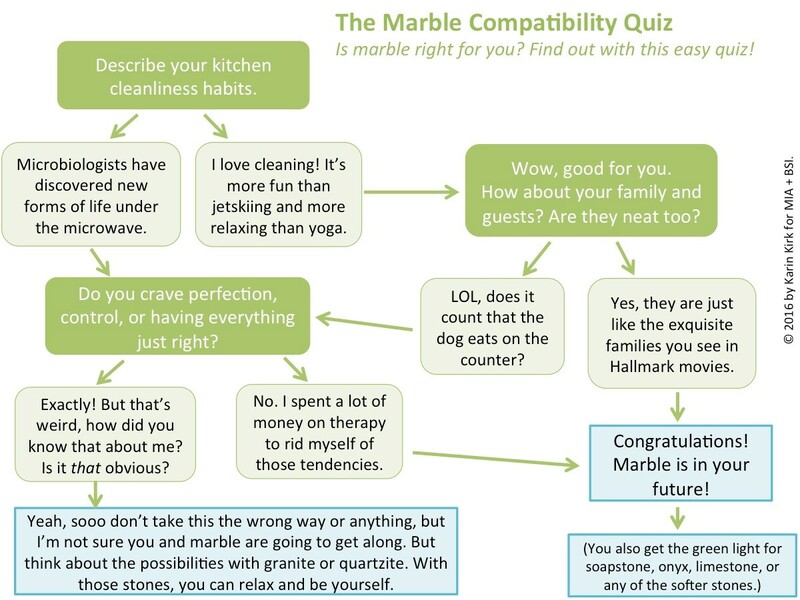 Okay, so I’m not compatible with marble. But I want marble. Is there a way around that? Sealer? Saran wrap? Polishing out the etch marks? Following guests around with a dishtowel? Trying to make marble something it isn’t is a recipe for discontent. Why not choose a stone that will work for you just the way it is? 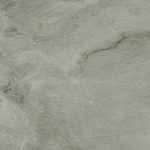 – Quartzite is a natural metamorphic rock that in some cases looks a lot like marble. However, since it’s made out of quartz, it does not etch and is hard enough to withstand everyday kitchen abuse. 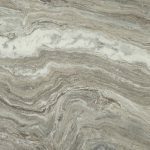 Look for well-known quartzites like White Macaubus, Sea Pearl, or Taj Mahal. – There are also some beautiful white granites. Check out Aspen White, Colonial White, or White Supreme. Alrighty, so we’ve resolved the dilemma of marble vs. not marble. Let’s move on to other factors of your stone personality. Please describe how you feel about dust and crumbs hanging around on your countertop. My skin is crawling just thinking about it. There shalt be no dust and no crumbs in my kitchen. Shudder. I admire your commitment to cleanliness. In that case, you may want to steer away from multicolored patterns, which tend to hide dust and crumbs. It’s hard to clean what you can’t see. Black, on the other hand, reveals every particle on it. Perfect for the OCD among us. The “lived in” state of my kitchen just helps my friends feel better about their own cleaning habits. Yeah, we’re all human and most kitchens aren’t meant to be showplaces. If you are somewhat lax on your cleaning routine, then avoid all-black stones, which seem to amplify dirt and dust. Also, some light-colored granites like Kashmir White or River White are more porous than other colors of granite. These stones do best with prompt housekeeping and regular sealing. You might like a busier granite pattern because it can make crumbs nearly invisible on the countertop. Is that a good thing or is it just gross? Only you can say. I lean toward safe choices. What works for others will probably work for me. There are many tried and true stones to choose from, and there’s a reason they are so popular. 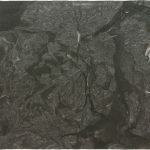 Consider granites like Virginia Mist, Santa Cecilia, or Bianco Romano. I like what’s trending in magazines, at tradeshows, and at design centers. 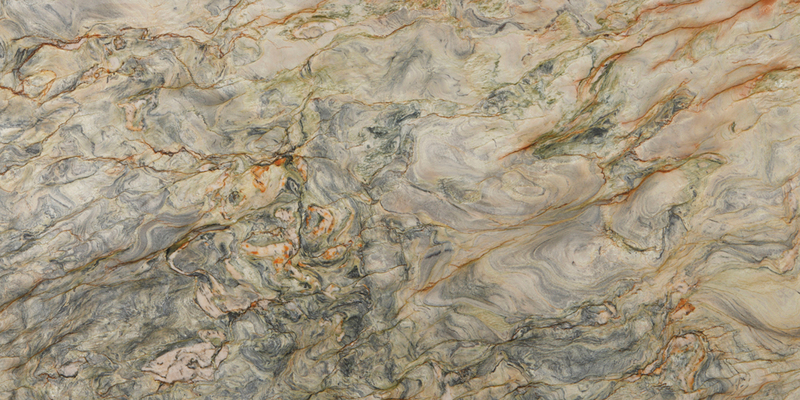 Fusion quartzite. Photo courtesy of Arizona Tile. What’s hot right now? Quartzite and marble. I buck the trends! Give me something that no one else has. I want something that doesn’t even look like it came from this planet. Iron Red – Geologists call this rock ‘banded iron formation’ and it formed so early in Earth’s history, there was no oxygen in the atmosphere. 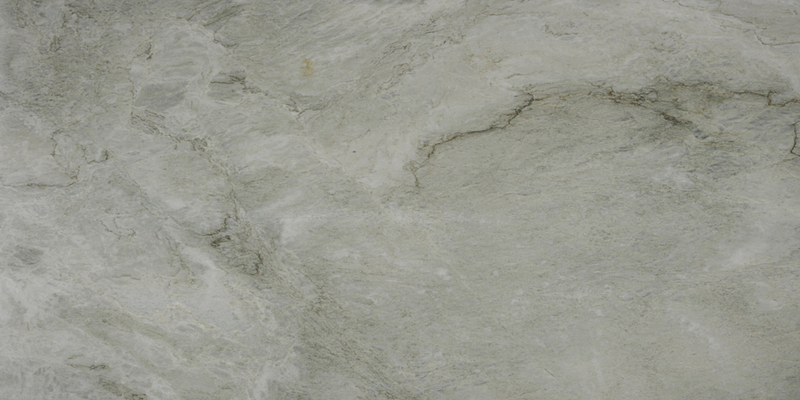 Sea Pearl quartzite. Photo courtesy of Arizona Tile. Blue Onyx – This slab is made by assembling geodes that are dyed blue, so it’s not completely natural. But it definitely resembles alien life forms! Bright colors, sunshine, glitter, and unicorns. Fantasy Brown marble. Photo courtesy of Arizona Tile. Warm and homey. I want a color that smells like bread baking in the oven. 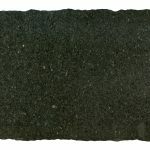 At the end of a long workday dealing with my ridiculous bosses, I want a stone that is as dark and moody as I feel. Peacock Verde granite. Photo courtesy of M S International. What about patterns? Which mood suits you? Most limestones and marbles offer subdued, soft colors. Check out Pietra Cardoso limestone or Calacatta marble. 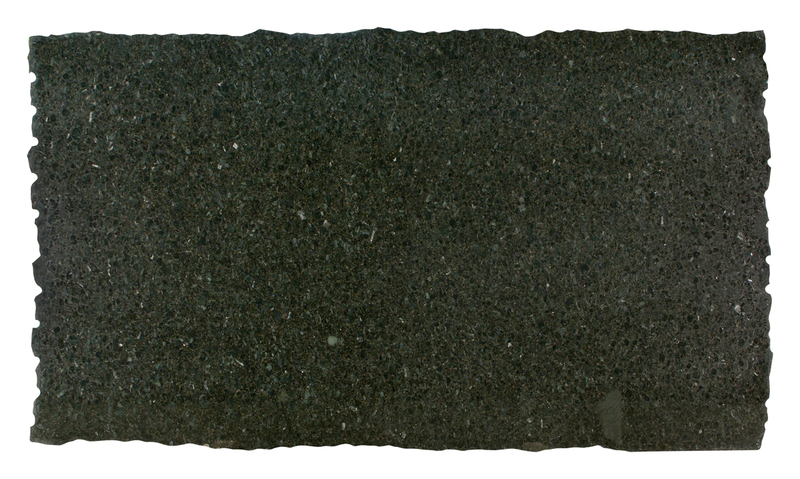 Virginia Mist granite. Photo courtesy of M S International. 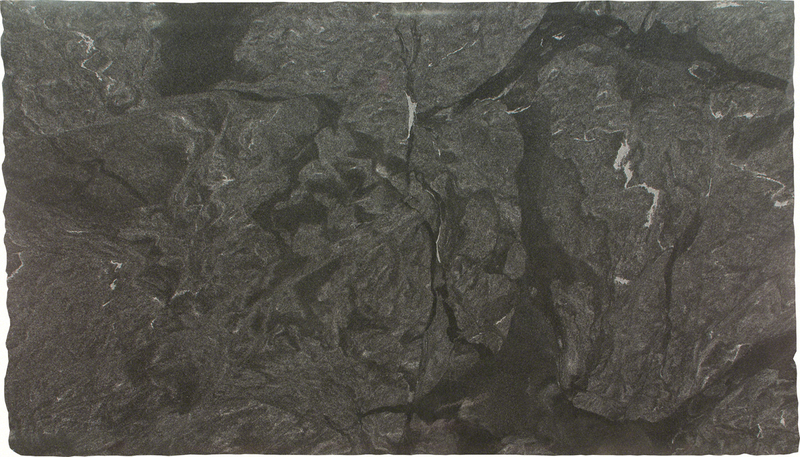 Metamorphic granites (called gneiss) are characterized by swirled bands of color. You might like Silver Cloud, Cosmos, or Atacama Black. 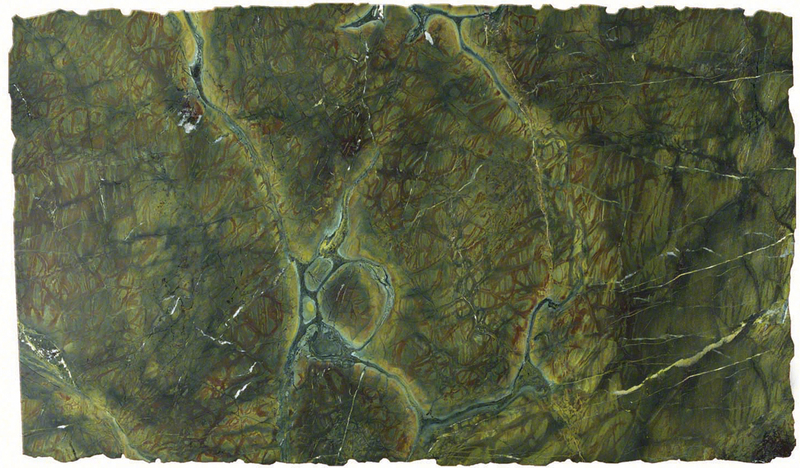 Soapstone has flowing movement combined with a soft texture. Best of both worlds, perhaps? Who needs coffee when your countertop can jolt you awake every morning? Blue Bahia – Blue rocks are rare, but this one is the real deal. The blue color is due to the mineral sodalite, which is naturally blue. Verde Fantastico granite. Photo courtesy of M S International. from the mineral muscovite, which has a distinctive glittery look to it. Verde Fantastico – This rock formed as lava that erupted on the ocean floor, then seawater reacted with the rock and created the green color and pattern. Not worry about. If I want to crawl off to bed with wine spilled on the island, so be it. Your basic, bulletproof stone will fit right in. You might like Blue Pearl granite, Sea Pearl quartzite, or Ubatuba granite. Feel good about. I try to be conscientious in my purchases. Do you want to ease the environmental footprint of your countertop? You can use stones from nearby quarries. 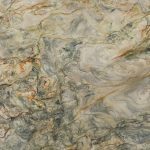 For American customers, consider Danby marble, Barre Gray granite (both from Vermont), or Silver Cloud granite from Georgia. 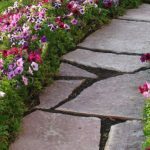 A directory of Stones of North America offers a map view so you can see what stones are available near you. 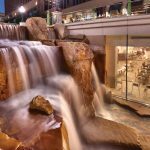 As of 2014, there is a certification process for sustainably-sourced natural stone that recognizes careful consideration to the environment, energy use, a safe workplace, and fair labor practices. So far, two quarries in the US have completed the certification process: Coldspring and TexaStone Quarries. Another option is to use remnant slabs. 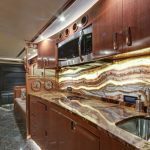 Most fabrication shops offer leftover slabs, many of which are large and perfect and ready to be used in your kitchen or bathroom. Want something stunning? 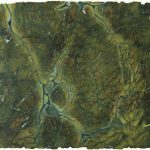 Check out bookmatched slabs of a stone with dramatic movement. 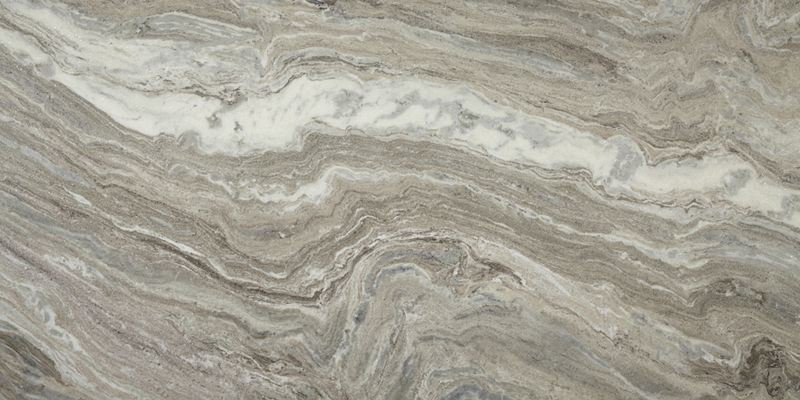 Consider some of the vivid quartzites like Blue Louise/Van Gogh, or fluid-looking gneiss like Rocky Mountain. So, have you decided yet? Probably not, but don’t rush things. Enjoy the process of visiting slab yards, browsing through different stones, learning about them, and imagining the possibilities of bringing them into your home. It’s a difficult decision, but also one of the most fun.